At CETEST we have the necessary expertise and equipment required to test a broad range of components mounted on a rail vehicle. 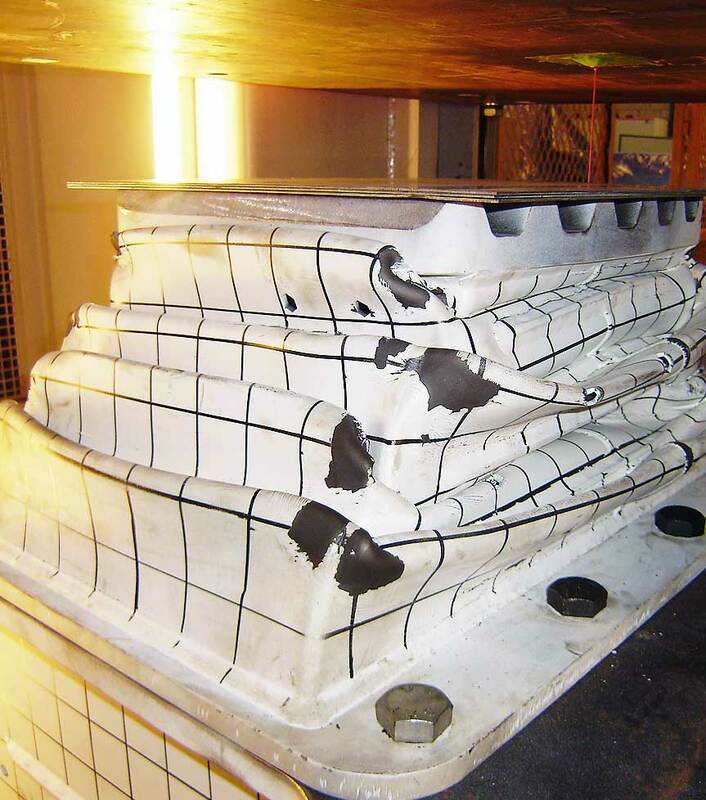 Functional and fatigue tests are designed according to client specifications. Component design verification and homologation according to a specific standard or client specifications. Component failure root cause analysis. 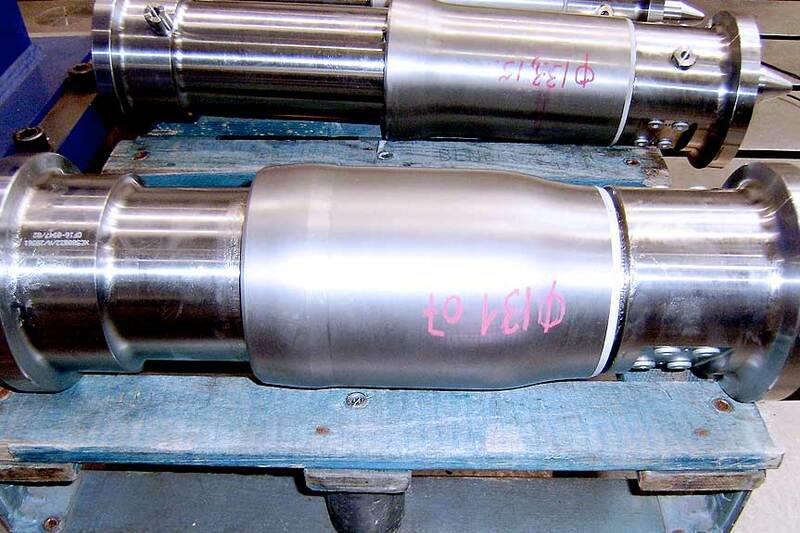 We use our expertise in rail components to assist our clients with any design modifications deemed necessary after evaluating the test results. We help design tests in function of their specific objectives. Crash characterisation of energy absorption devices. 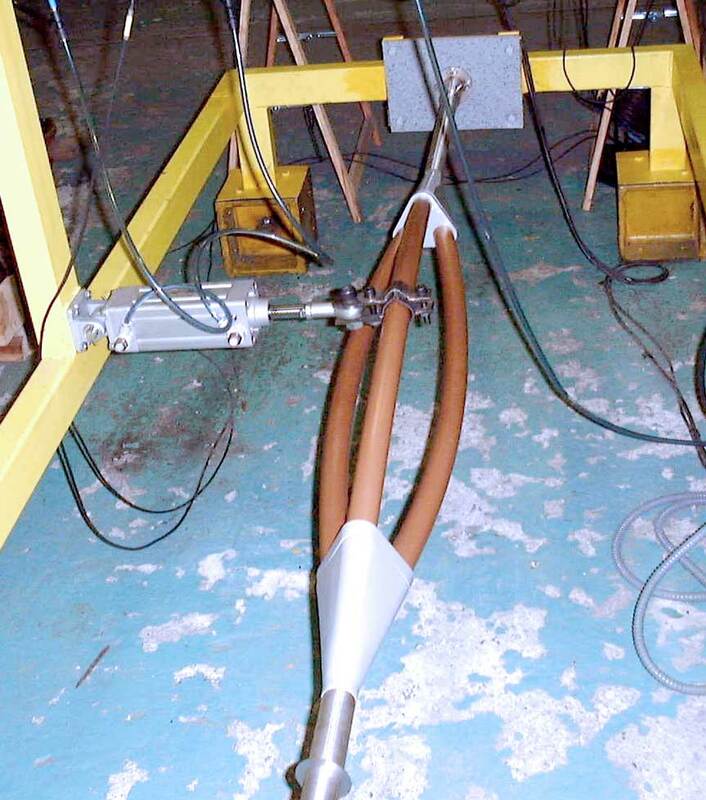 Functional and fatigue tests on dampers. 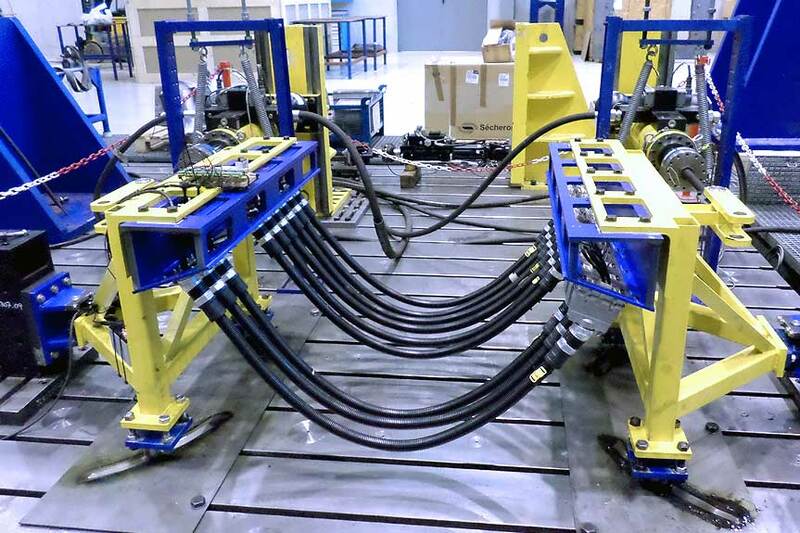 Functional and fatigue tests on roll bars. Primary and secondary suspension characterisation. 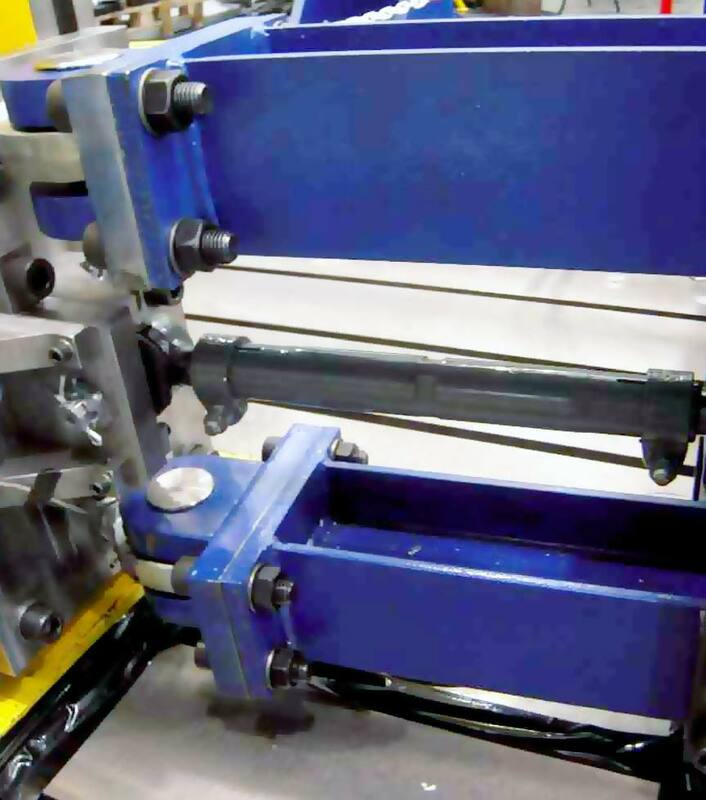 Functional and endurance tests on traction rod and spherical joints. Fatigue tests on bogie frame supports.